Green View |Caterers in Yelahanka and Bagaluru,Corporate Catering in Bhartiya City,Party Place near Bhartiya City Hegde Nagar,Function or Party hall near Shobha City Thanisandra,Restaurant near Bhartiya city Kogilu,Garden Restaurant near Bhartiya and Shobha city. 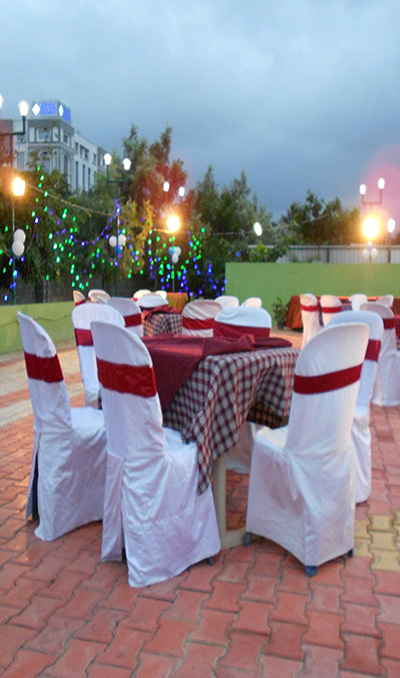 Green view Garden restaurant is best for parties and social events near Reva University, Bangalore. 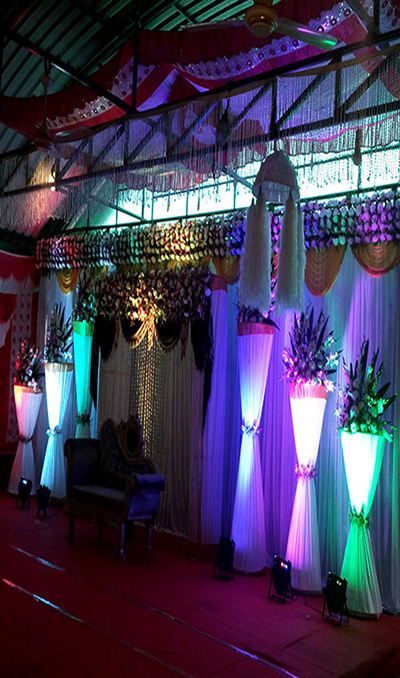 It has best spaces to suit different occasions and celebration. With the objective to fulfill the customers wants and making them fully satisfied, we are dedicatedly providing Events Catering Services. Our Dining Catering Services are offered by our deft team of professionals who are excellent chefs and other experts of variegated types of cuisine. These Dining Catering Services are served as par the specifications detailed by our clients and which are widely acknowledged for their timely execution, excellency and reliability. One need not come all the way to our hotels to enjoy a delicious Andhra feast, you can now enjoy it at the comfort of your home. Just place your order over the phone and we will deliver it to your doorstep in a short while taking necessary steps during packaging and transport to retain the freshness of the food. 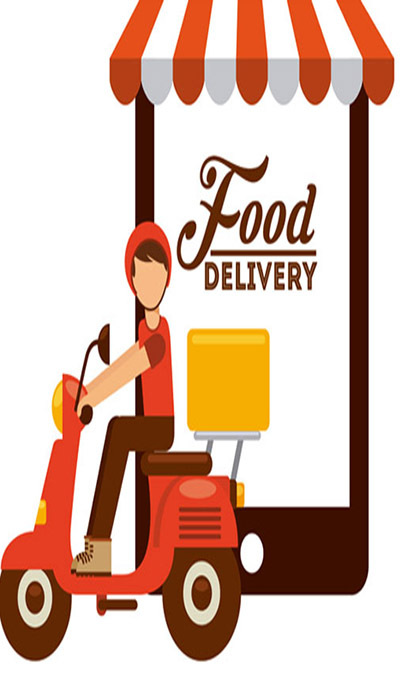 If you are feeling sick, if you are feeling too tired, if you are busy with work and want some tasty food which is also hygienic, just call and order, packed to retain freshness and the delicious taste, if you are living away from home, quick delivery, efficient, reach any nook or corner of Bangalore. Green View Multi-Cuisine Garden Restaurant is a contemporary Garden design Restaurant, Bar attached, which caters to all segments like, designated area for friends gathering, family get to gether, Birthday parties, Wedding reception corporate parties etc with ample of parking.